Structured data is used to describe data when multiple records are stored in a single file. Databases are an example of this type of data. 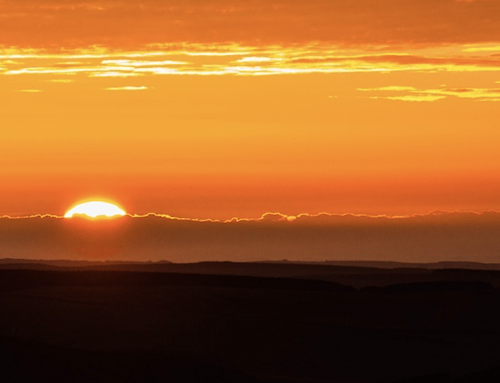 Structured data is sometimes referred to as block storage because of the way the data is accessed; record or block level data access is needed. 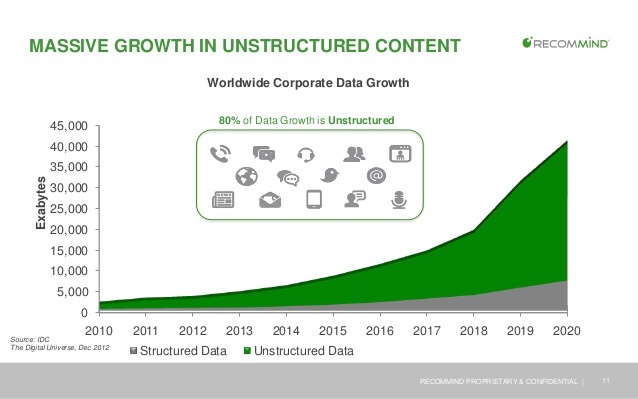 Unstructured data is file data. There are no records in each file – rather the file itself is a self contained entity. Examples of this type of data include documents, spreadsheets, video and audio files. 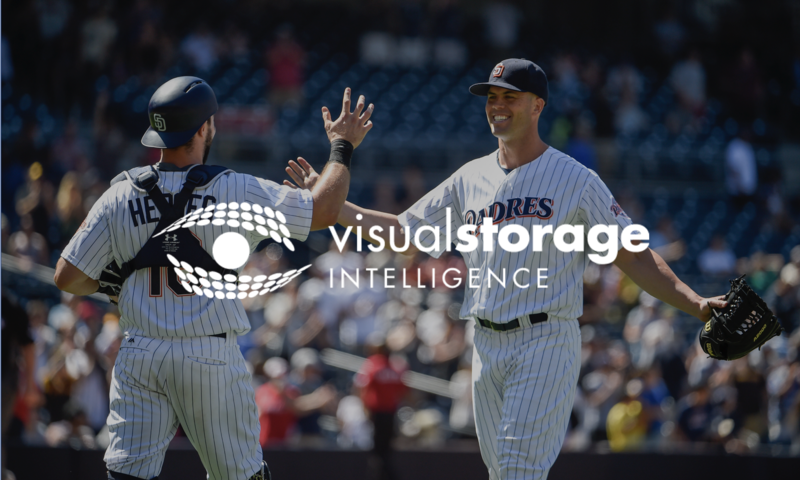 Because each file is its own self contained entity, managing millions and millions of these small and large files effectively is a much different process than managing stuctured data – both from a storage usage and performance perspective. Storage arrays are typically optimized for one of these types of data structures but not both. For example, many arrays are optimized to block storage access and have a “NAS” (network attached storage) appliance that can be added specifically to support file (or unstrucutured data) access. These arrays are optimized for managing structured data, but accommodate small amounts of unstrucutured data. 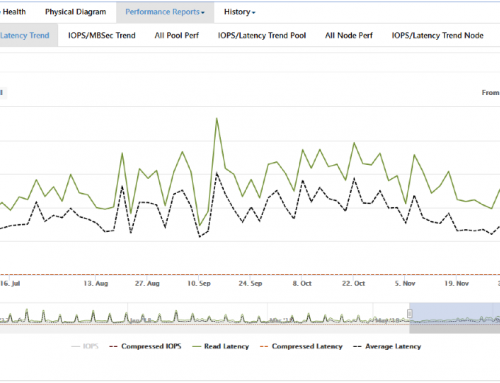 Not only are storage arrays optimized to support one or the other of these data types – so too are management tools. 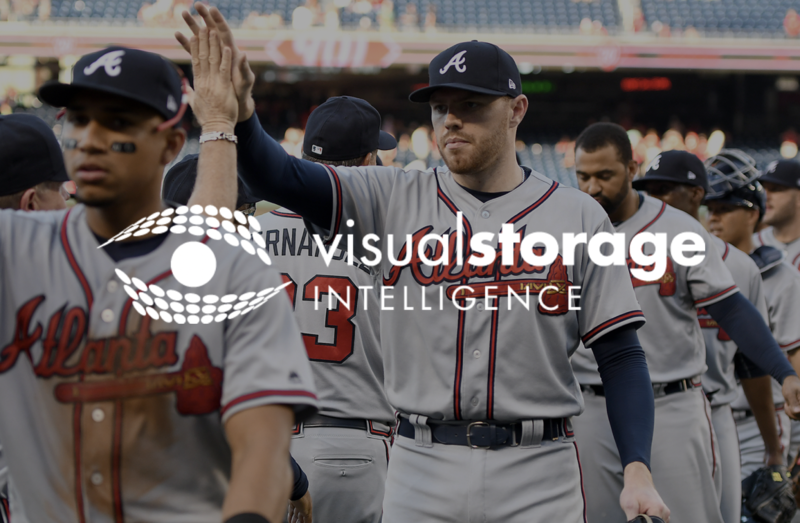 Most clients have some combination of both of these data types and no way to uniformly analyze, report on and manage their storage information across the enterprise. 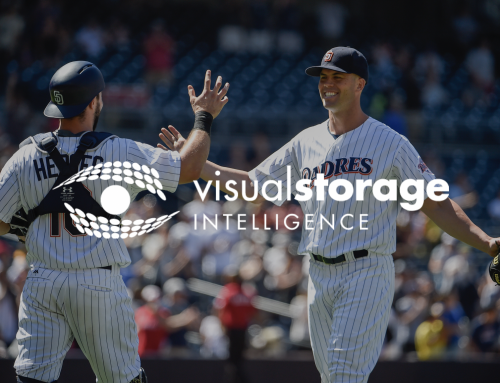 Visual Storage Intelligence (VSI) does exactly this. 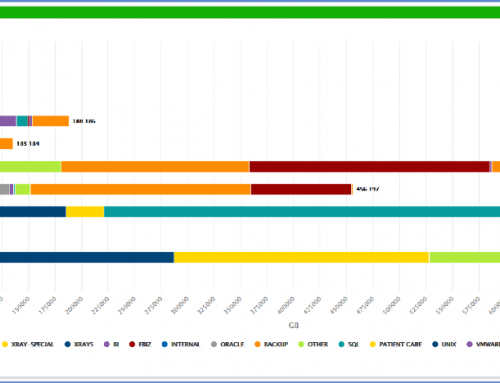 VSI collects data from all types of storage arrays and tracks usage patterns over time – enabling rapid decision making based on real data. 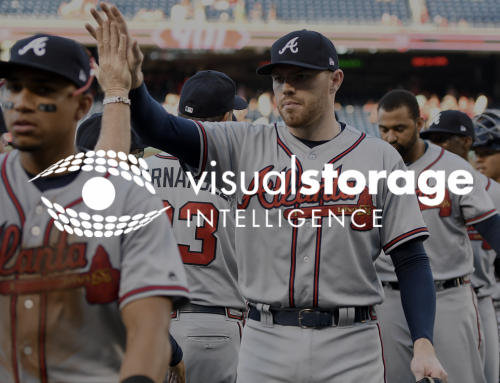 To learn how you can overcome these challenges with Visual Storage Intelligence, download the complete guide to managing your unstructured data with VSI by entering your email below.